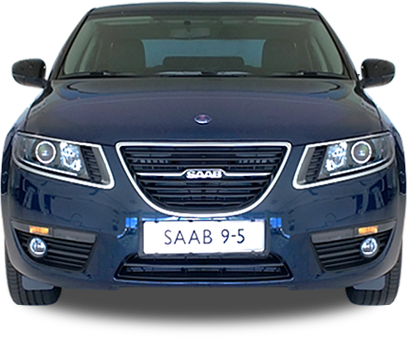 Abbott Saab are proud to offer a range of quality pre-owned Saabs. Whether it’s your first or fifth, joining a collection or starting a new one, you’re sure to find a Saab you love. All of our cars are professionally prepared on site, come with a 3 month warranty and 12 months MOT.